NASM vs ISSA - Which is better for your style of training in 2019? 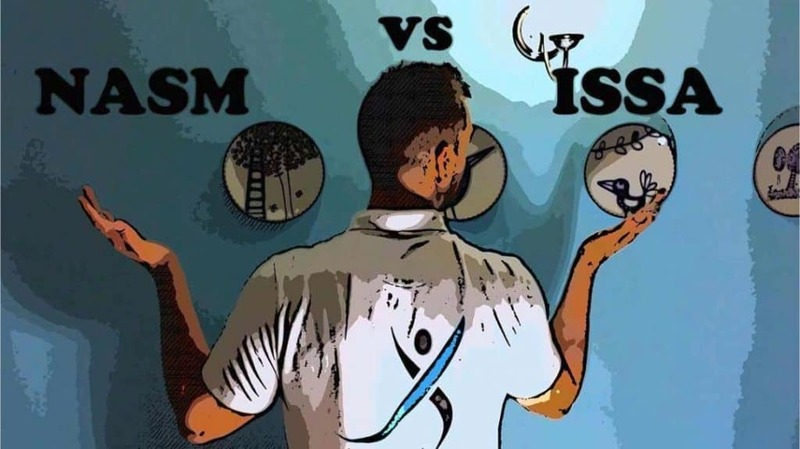 ISSA vs NASM – Which is better for your style of training in 2019? Between ISSA and NASM which one should you choose if you can only pick one? 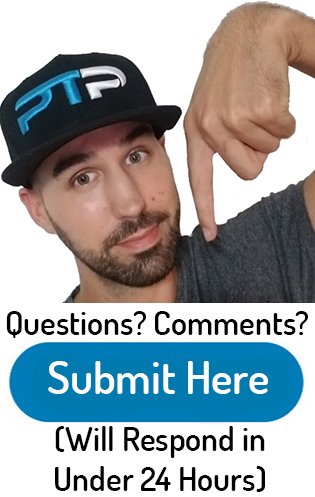 In my ISSA vs NASM article, I will answer that question and more. You will know exactly which one is right for you by the end. 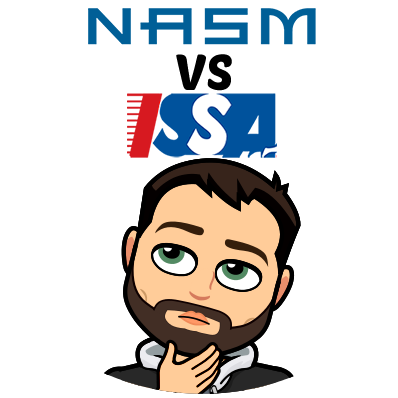 Do not forget to check out the NASM site and ISSA site for more info and If you have ANY questions at the end, don’t forget to drop me a comment. Also, take a peek at my helpful NASM flashcard study system. After this article, don’t forget to check out my must read: the top five certifications compared. If you really like the VS article format you might also like my articles: ISSA vs ACE and NASM vs ACE. The NASM certification is more of a corrective exercise certification whereas the ISSA certification is more of a general training certification. NASM is accredited by the NCCA while ISSA is accredited by the DEAC. Both of these personal training certifications are highly regarded in the personal training industry. ISSA only offers one study package whereas NASM has multiple different study packages that offer different study materials in each one. Currently, the cost for ISSA is approximately $699 while NASM ranges between $550 all the way up to $2000. 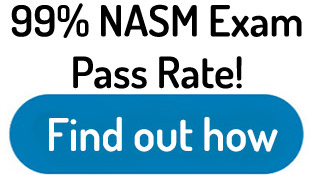 ISSA has a first-time pass rate of the approximately 90% where NASM has a much lower pass rate at about 64%. This type of training is usually emphasized in powerlifting and athletes that are trying to reach peak performance. But overall I would put ISSA in the “general” category for certifications. NASM primarily focuses on muscular imbalances and corrective exercise training. This certification lets you trained a wide variety of individuals with it’s OPT progressive training model. It teaches you how to deal with post-rehabilitation clients. Level one of the OPT training model is stability training. This stage makes sure all of your clients are fit enough to move on to other advanced training methods. I would put NASM in the “corrective” category for certifications. Although ISSA does a good job with the basics of personal training, they tend to ignore functional training more than they should. If your future clients are going to be high school or college athletes or you would like to focus on peak performance training, you should consider going with ISSA. Although NASM does have an advanced certification called the PES or performance enhancement specialist That is much better than ISSA for working with athletes. This certification also emphasizes peak performance for athletes. Since the PES is wholly focused on performance, it does a better job than the general ISSA certification. Overall, NASM lets you work with a wider variety of clients right out of the gate. Since the majority of the clients you will be working with have some sort of muscular imbalance, I feel that NASM better prepares you for the most common client you will encounter. 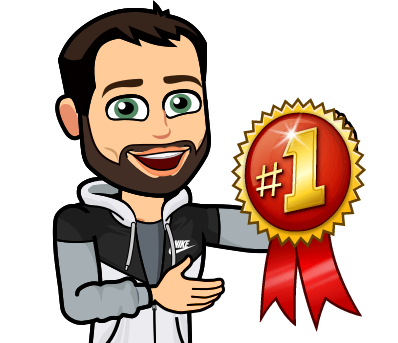 Before I get started on the recognition and popularity section I would first like to simply point out that both certifications are extremely well recognized in the personal training space. Both will be accepted by 99% of the gyms that you will be applying to. With that said, which one has the edge? In my opinion, ISSA is sort of the international certification. According to their website, they have approximately 200,000+ personal trainer certified in over 91 separate countries. This might be the most well recognized international certification. So if you are outside of the United States, this might be the best option for you. Is also a great option due to the fact that you can do everything online from using their study materials to even taking the test. ISSA is also highly recognized within the United States and there are very few gyms that will not accept it. ISSA is accredited by the DEAC which is recognized as a very legit accrediting agency. Currently, NASM is recognized by employers as being the gold standard certification. They have a very similar amount of certified personal trainers through their organization at approximately 190,000 personal trainers. If you simply browse through Internet forums or Reddit you will see everybody talking about NASM. In terms of its recognition within the United States, I would have to say it is probably the most recognized certification. NASM is accredited by the NCCA which most employers seem to think is the most legitimate accrediting agency out there. According to the last 12 months on Google trends here is the comparison between ISSA and NASM. This basically shows what people are searching for at any given time during the last 12 months. As the graph clearly shows, NASM is trending more than ISSA overall. The study materials that you receive with the NASM depends on which package you purchase through them. The self-study package is probably the most popular package. 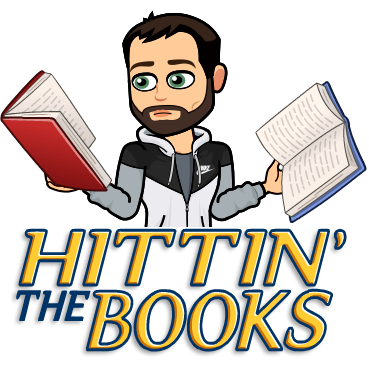 It contains a digital copy of the textbook (720 pages), a video lecture series, exercise library, Cueing library, a couple practice exams, a few quizzes and the official study guide to go along with the textbook. 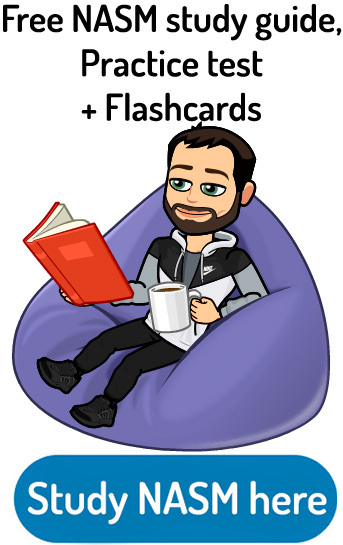 The NASM premium self-study includes everything that the regular self-study did plus: and anatomy memorization activity, special learning activities and a flash card bundle. This package is good if you are a very visual learner. 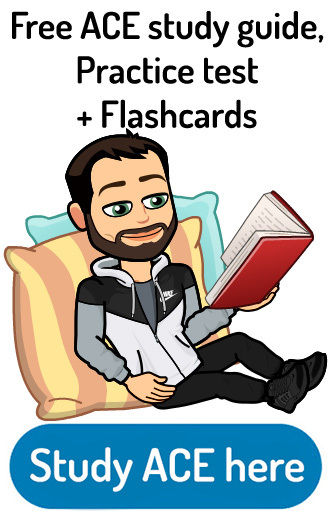 For me personally, flashcards work magic! The NASM guided study includes everything that the previous two self-study packages did with the addition of webinars, access to a coach or mentor to help you with your studying, discussion questions, a live workshop, exam prep guarantee and a hard copy of the official textbook. The NASM all-inclusive package includes everything that the previous three packages did with the addition of CPT development program (80+ hours of on-site practice) and NASM business accelerator program (for you individuals looking to create a full business). Honestly, this is the best value out of all of the different certifications. I can explain how helpful 80 hours of practical experience can help. Also, the business accelerator program really puts you in the mindset of how to turn your training into a full-fledged business. Check out my free NASM study guide here. 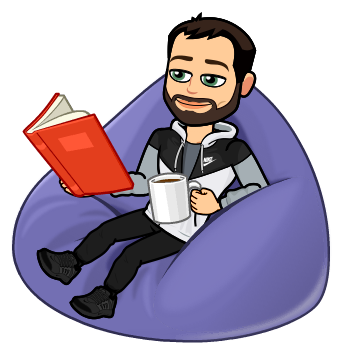 Check out the current NASM study material here. ISSA, on the other hand, is a lot less complicated. There is only one package that you can purchase and a comes with all of their study materials. You receive a hard copy of the textbook (759 pages), a study workbook or guide to go along with the textbook, a business and marketing guide, Practice quizzes and exams to help you with each chapter, and exercise DVD reference guide, access to an online student forum, online exercise lab (animates in three dimensions the exercises) and unlimited educational support if you have any questions with the study materials. Honestly, I like both the study materials for NASM and ISSA for different reasons. NASM overall has more study material options to choose from including life workshops and hands-on practice. I do like how ISSA offers you the full physical textbook without the need to pay extra for it. I do have to give the slight edge to NASM though. Check out the current ISSA study material here. As I mentioned above in the study material section, NASM has four different packages that you can choose from. Each package you choose from cost little bit different from the next. On top of this, I have a $125 off discount that can be used on any one of these for packages. Here are the adjusted prices with my $125 off discount. 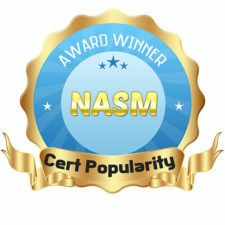 NASM Is definitely considered to be the most expensive personal training certification overall. It charges so much for a few reasons. The first reason is for the extremely helpful study materials that they provide. The other reason of course is because they are probably the biggest namebrand in the industry. Their most expensive package also includes a job guarantee which no other certification includes. This is very helpful for getting your foot in the door with personal training and is definitely worth it. Just like the study materials, the price for ISSA is also extremely straightforward. The price usually falls between $499 up to $799 depending on if they are running a sale or not. Check out the current ISSA price here. I would say that the average price is about $599 for the ISSA certification. 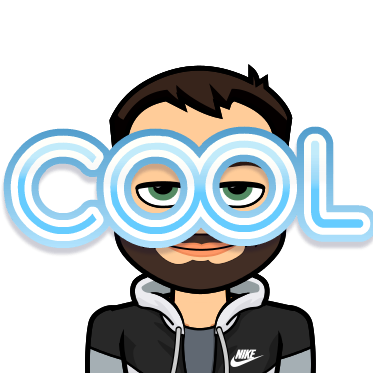 Sometimes I see a special dropping it is Lois $499 but I have also seen when they have no sale and sometimes it cost up to $799. The great thing with ISSA is that no matter what you will receive a hard copy of the textbook. For the reason that I frequently see ISSA as low as $499 and It comes with good study materials, I have to give the slight edge to them. After purchasing the NASM exam bundle, you will have a total of 6 months to complete your studying and take the exam. To sign up to take the test you need to register date and time with a local lasergrade facility. You can locate these facilities in most major cities in the United States. And one of the best things about it is that you get your test results immediately after you finish taking it. You need to score at least 70% to pass. The test contains 120 multiple-choice questions, and you receive 2 hours to complete all of them. In my opinion that is plenty of time. Test your skills with my free NASM practice test here. The ISSA exam has multiple-choice, true-false, short essay questions and two case studies. The hardest part of the test by far is answering the case studies correctly. You will be given to random individuals with different goals and capabilities. You will need to develop a 12-week progressive exercise routine for them to fit their needs. In my opinion, I do not like tests that are open book because it does not force you to memorize the information. You will need to have all this information memorized when working with your clients. You need to score at least 75% in each category as well as 75% overall. I do like how ISSA tests you on a bunch of different aspects and is not just multiple-choice. 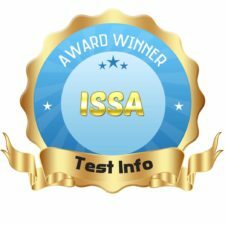 For this, as well as the ability to take the test anywhere you are in the world gives ISSA the edge on the test information. Personal training certifications do not last forever. The average amount of time but that lasts is about two years, and after that, you need to get recertified by providing continuing education credits. In order to recertified with NASM, you need exactly 20 hours of continuing education units. This equates to 2.0 continuing education credits with the National Academy of sports medicine. 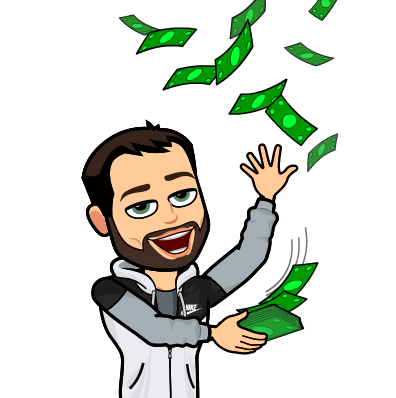 The cost of recertification is $99 but they also have an option to pay $299 for your entire life for recertification costs. This means you’ll never have to pay the $99 ever again. Choose this option if you plan on doing personal training for more than six years. NASM offers a wide variety of continuing education credits and that even offer some of their own although these are the more expensive CEU’s that I have seen. Recertification with ISSA only cost $75 and must be done every two years as well. You need to obtain 20 continuing education units just like NASM. This equates to the exact same 20 hours worth of continuing education. 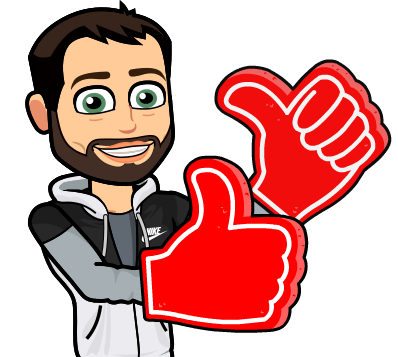 With almost everything else being even, I have to give the slight edge to ISSA for recertification due to the fact that it cost $25 less. Although there are some strong points for ISSA, overall it is pretty clear that NASM is the most well-recognized certification in the industry right now. Their OPT training model has been revolutionary, and most trainers apply their principles. Before you choose either certification, you should check with potential employers to see which certifications they except and which ones they prefer. The overall winner for NASM vs ISSA is NASM! Thanks for stopping by everyone, Don’t forget to leave a comment. Also, share this page using the social media icons if you found it helpful! Some employers do not accept certifications that aren’t NCCA accredited. ISSA is not accredited by the NCCA, but they are accredited by the DEAC (which is an excellent accreditation). The most crucial question is what type of individuals you would like to train when you become a personal trainer. With NASM you will be able to train a wide range of individuals. You will be able to work with the “average American” that is very sedentary and has many muscular imbalances. You will also be able to work with post-rehab patients that need a safe, progressive exercise routine. If you are looking to train only athletes, ISSA might be the best way to go. On the other hand, NASM has a perfect advanced certification geared towards athletic performance. This certification is called the PES or performance enhancement specialist. In my opinion, this certification is much better than ISSA’s general certification in regards to working with athletes. Overall I give the trophy to NASM because of their study materials, industry recognition and a wide variety of clients that you can train. 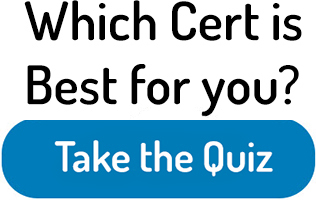 If you are still having trouble with wich cert to choose, Take the quiz This will help you find out which PT certification is right for you. Here is the video I made on the topic a long time ago and ISSA has gotten a lot better since I made that video. Somethings have changed but overall the most the points are the same. ISSA is still a fantastic certification, don’t get me wrong. You will learn a ton from the certification, and it will still provide an excellent foundation for you to become an exceptional personal trainer. Make sure to check out both of these certifications websites to you more information before you make a decision. 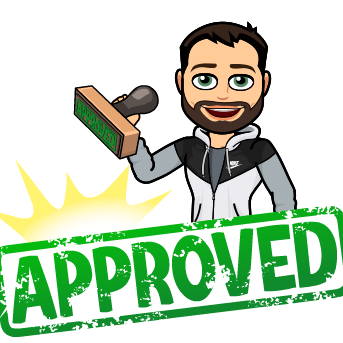 Another great option is the American Council on exercise or ACE (my review), they are definitely in my top two for best certifications of 2019. I hope I provided good information on NASM vs ISSA for you! Here are some additional comparison articles that compare the NASM certification: NASM vs NSCA, NASM vs ACE, NASM vs NCCPT and NASM vs ACSM. Here are some additional articles that compare the ISSA certification: ISSA vs ACE, ISSA vs NSCA and ISSA vs ACSM. Write me up a comment down below! Hello, I am Dr. Rashmi Shah. I have done specialization in fitness Nutrition from ISSA. Now want to enhance my knowledge in Exercise science. After completing my certicfications, i will be working in India in the fitness industry. Could you please guide me , which certification will be better for a beginner like me? NASM/ACE/ISSA? Is NASM worth investing $1300 ? Looking forward for the positive feedback from you. Thank you for taking time to read my mail. ISSA is a good internationally recognized certification. For the other ones you should get in contact with a local gymnasium and ask which certifications they accept. Can i work to AUSTRALIA with NASM certification?????????????????? I am not quite sure you will have to talk to the local gymnasiums in your country to see if they accept NASM. This breakdown of both certifications definitely gave me clarity and helped me decided which certification to persue. This article was extremely insightful, thanks again!